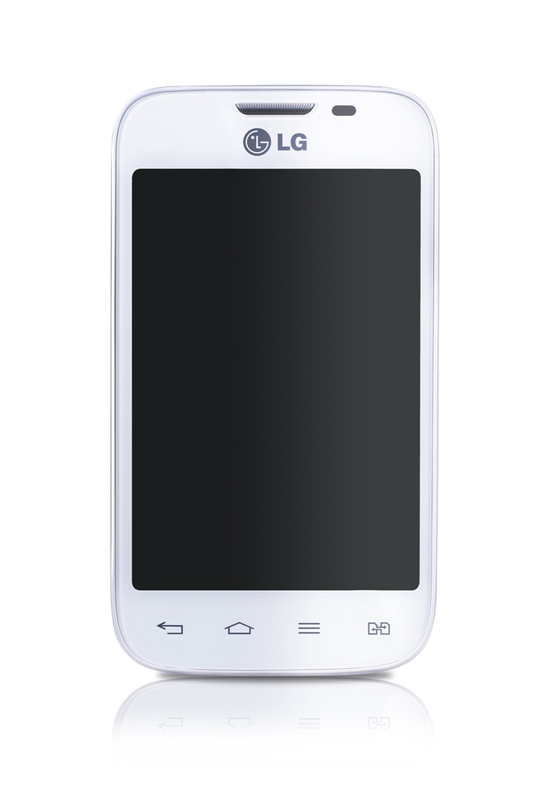 LG has been moving up on the popularity curve with its past few iterations of smartphones. The LG G2 (with buttons on the back) is a keen example of how the other South Korean electronics company is making strides. The new L Series III smartphones are Android Kitkat powered, have crisp IPS screens and are all packed with a Dual Core 1.2GHz processor. All are dual-SIM phones which makes this line a huge deal in the budget + performance category. If you’re brand-conscious, LG is definitely reputable. 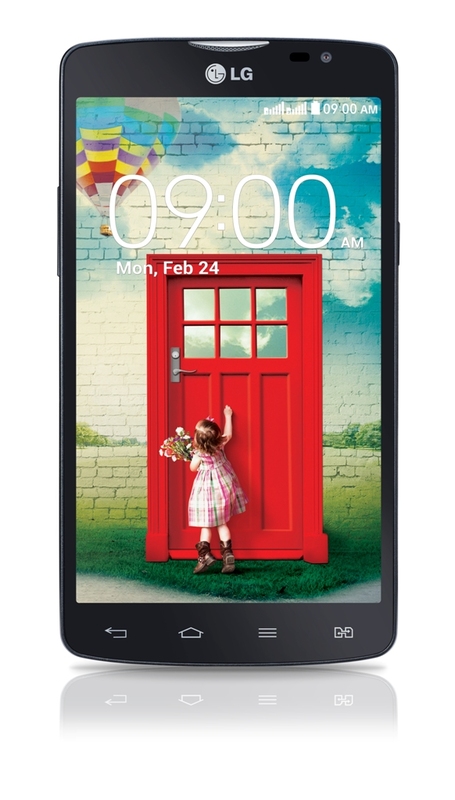 The L Series III cements itself in the budget category with the L70 at P8,490 and L40 at P4,790. The L80 will be available in the Philippines this May. Contest: Gadgets up for grabs for Father’s Day! An Outback Treat for Mother’s Day!